Court Ordered Sale. 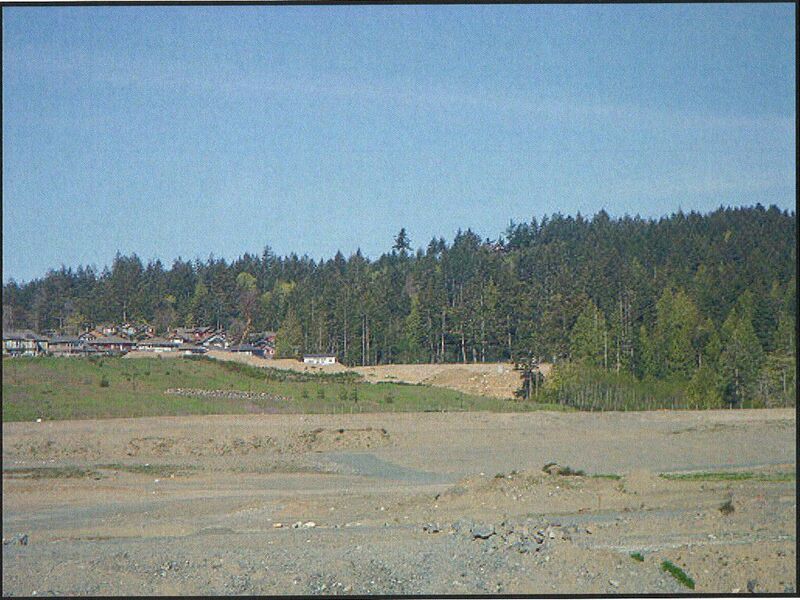 3.48 Acre prime devlopment site featuring sweeping sea views, Olympic Mnt vistas and sparkling night lights of Victoria. In beautiful Royal Bay, an area of qualitly established homes and townhomes. This site has previously been approved for 38 townhomes.